More individuals are entering into the industry of contracting with the hopes of earning a lucrative income. There are many people who pretend to be contractors and once they have your money, they take off. Here are some things to consider before hiring a concrete contractor. Respectable concrete contractors in Reno, NV, usually have a portfolio of their work. This will demonstrate that the contractor went the extra mile to assemble their prior work so that you can have an idea of how they work. If they’re unable to furnish their own portfolio, then it may be a good idea to hire another contractor who is able to provide one. Dependable commercial concrete contractors in Reno, NV, typically have years of experience under their belts. They have worked on various types of projects which means that they possess the skills and knowledge to complete the job much easier. Even though there are contractors out there who are just starting out, you can consider hiring them. Just make sure that you check out the quality of work. One of the most critical things to consider is if the contractor has a license. You need to ensure that it’s legit by contacting the office that issued the license. There are scam artists out there who will use fake licenses, but if you exercise your due diligence, then the fake license can be discovered immediately by placing one phone call. A resume is not the only thing that will determine if a contractor is trustworthy or not, but it can assist you with zeroing in on applicants. Resumes should contain comprehensive information about the contractor, including their credentials. The resume should also include a few references so that you can verify if the contractor is credible or not. 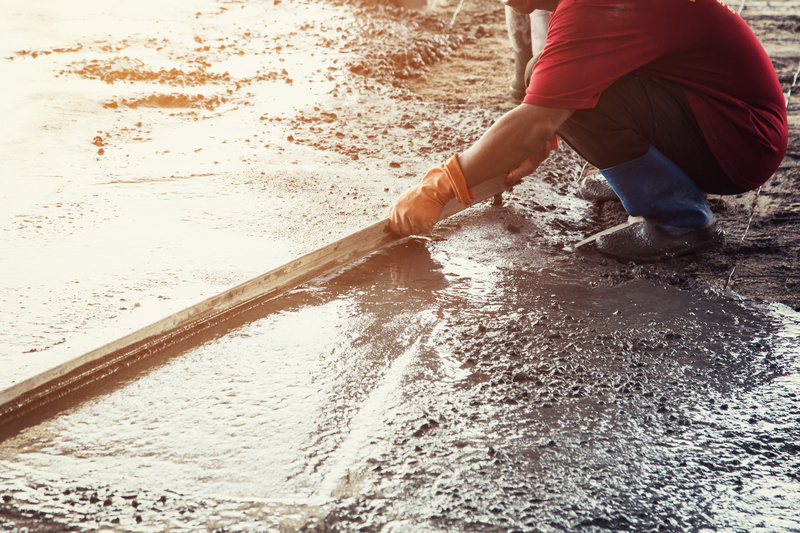 If the cost of the project will cost more than several thousand dollars, then a concrete repair contractor in Reno, NV will likely charge for a scope of work proposal. The proposal breaks down the project budget into line items such as materials, fees, and cost of labor. You will see the specifics about the job the contractor will perform such as installation, demolition, and clean up. You will often pay the proposal fee upfront and it will be applied toward the project cost.